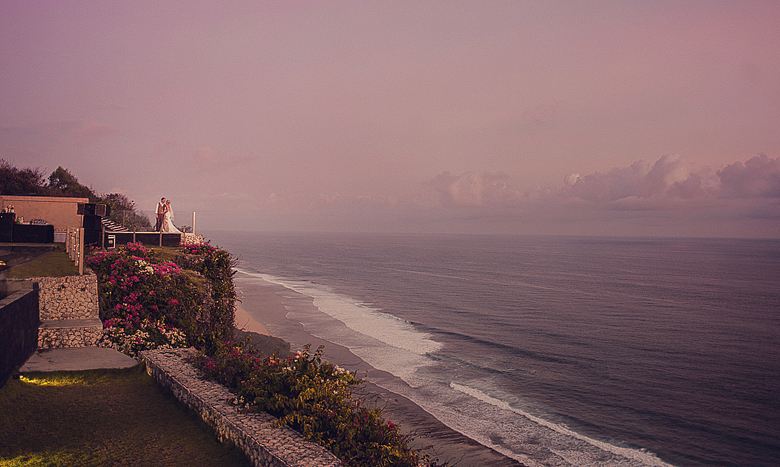 In Bali you can pretty much do what you like when it comes to taking photos. So you can get as close as you like to the cliff face for the epic wide shot. There are windy days and then there is what we had on Waiheke Island on Saturday. It was blowing a gale. But it didn’t stop these two awesome people from having the best day ever. They were just amped on getting married and being together. It’s what it’s all about. To Waiuku on Friday for Jake and Kaysie’s wedding. A day of good laughs, great people and some beautiful weather. 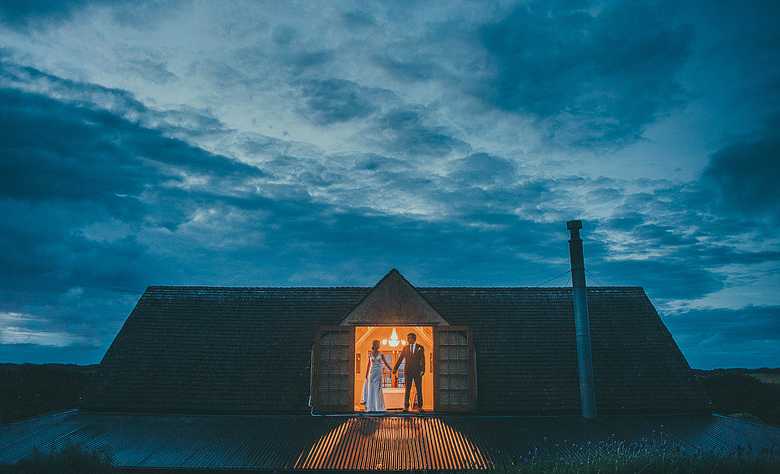 A frame from Paul and Rachel’s wedding in Tauranga on the weekend. I love getting to know new people and Rach and Paul are two people I am stoked to know. Straight up good people! The Hunter Valley hills. These guys had their Grandmas as flower girls. It was the coolest. 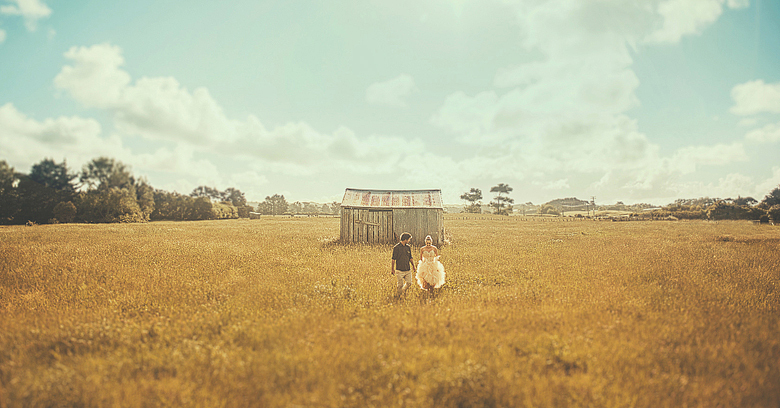 It was up to Auckland this weekend to photograph Mel and Jo. A straight up awesome day. A madly in love couple, with friends and family that partied like it was the end of days. After a full month of travelling around I came back home to photograph the wedding of these two beautiful people. It was the icing on the cake of one busy but fun month. The bush fires made for a crazy beautiful sunset. After Friday’s wedding I headed down to Sydney to photograph these guys. You cant help but have a great day when you get to photograph two best friends marry each other on a mega Spring day in Australia.